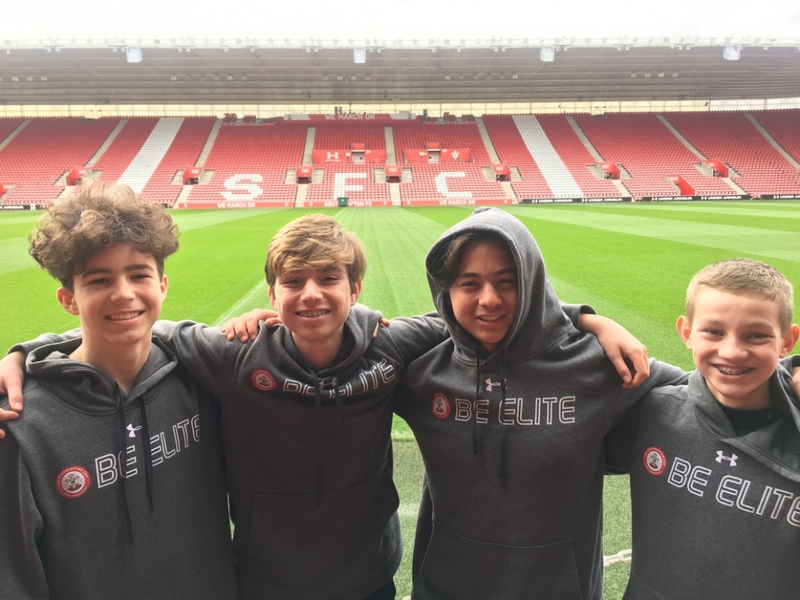 Four players from the Soccer Field Academy were selected to spend a week with the Southampton FC Academy at their prestigious Staplewood campus where they had the opportunity to meet and interact with the First Team coaches and players of Southampton FC. 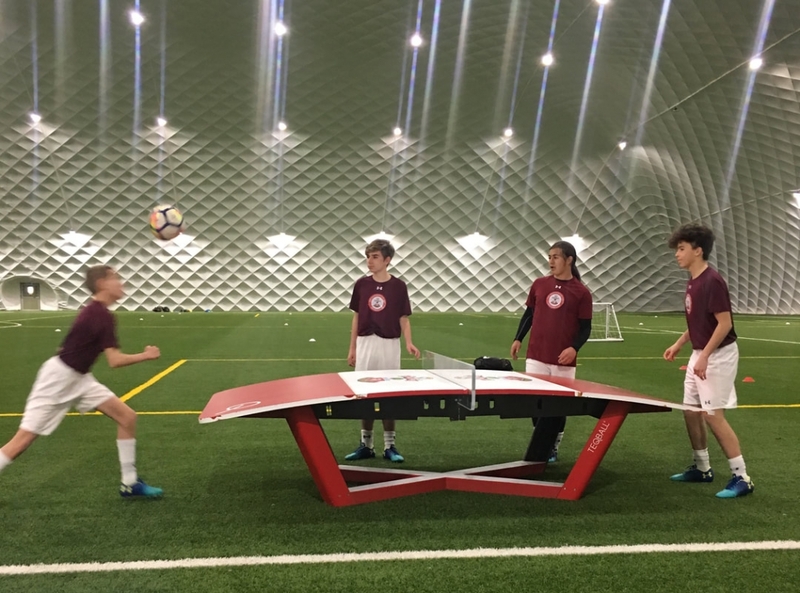 They spent the week training and playing with the Saints Academy. 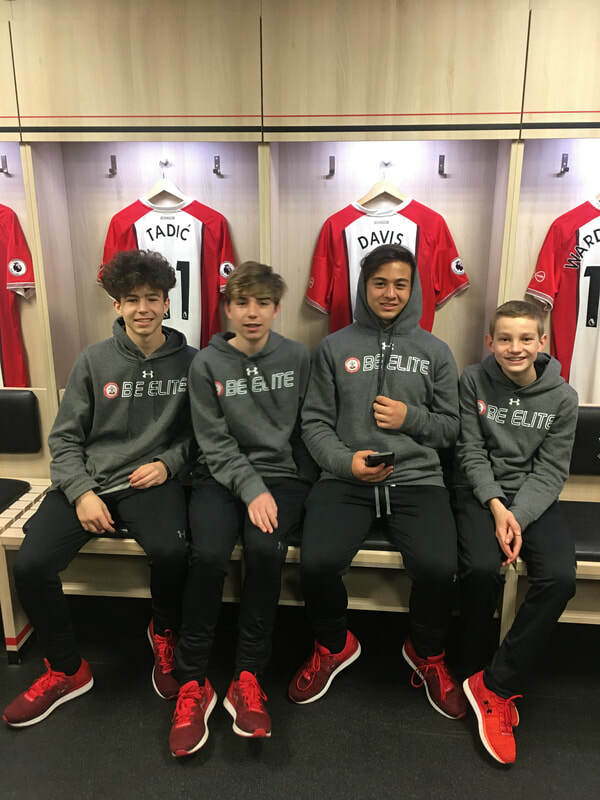 Nathan Thompson, Andrew Rudesill, Gavin Miriello & Louis Berger are original and current Soccer Field Academy Members. 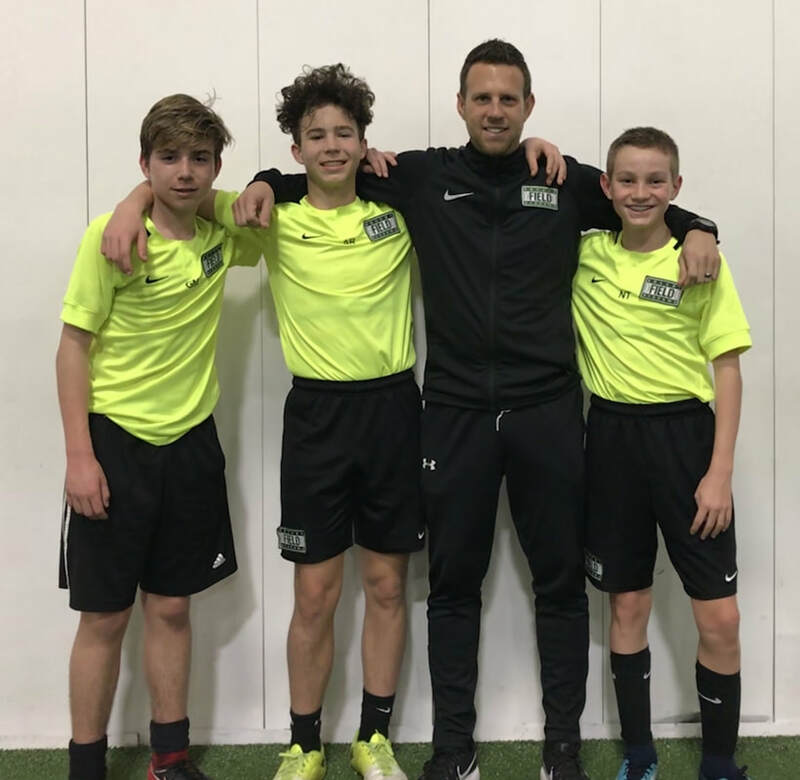 Andrew, Nathan & Gavin are currently enrolled in the SFA Soccer School here in Columbus, OH. I am very proud and excited that they were given this opportunity and look forward to their future.